From Funko. Swing down memory lane with a favorite classic! 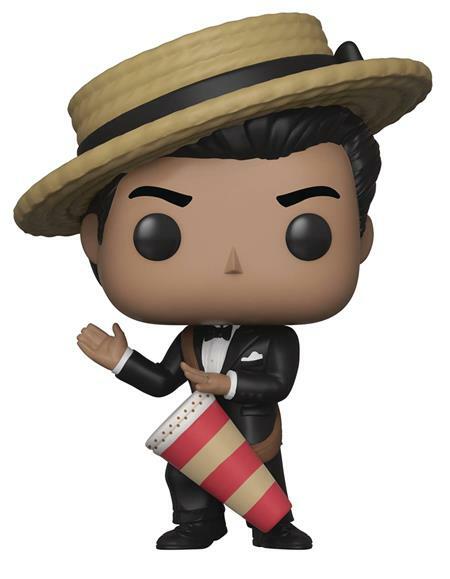 From the beloved I Love Lucy TV series, this I Love Lucy Ricky Pop! Vinyl Figure measures approximately 3 3/4-inches tall. It comes packaged in a window display box.